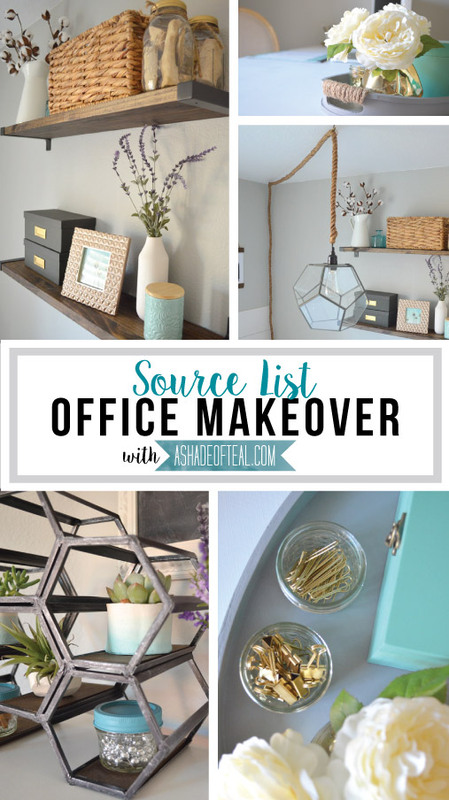 I’m back today to give you my source list for my Office makeover. 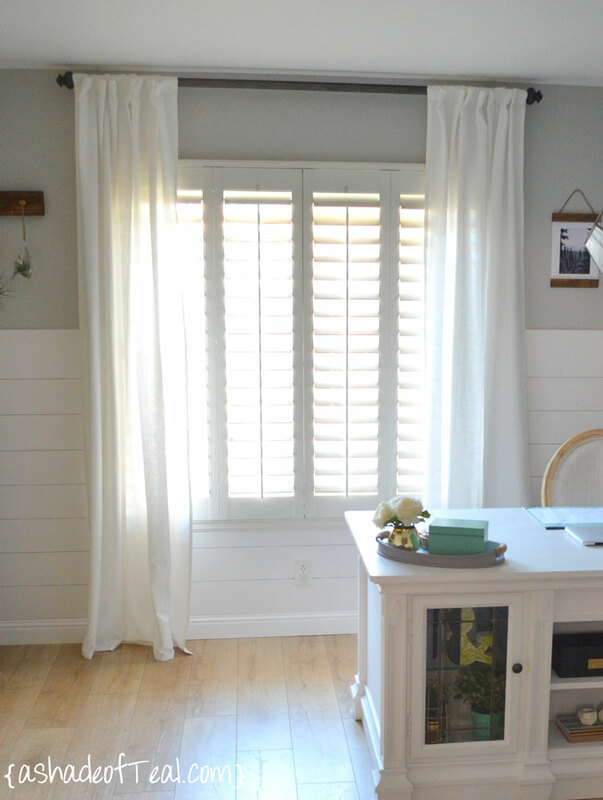 For the entire office reveal make sure to check out this post HERE. Desk- Found at a Goodwill type store. 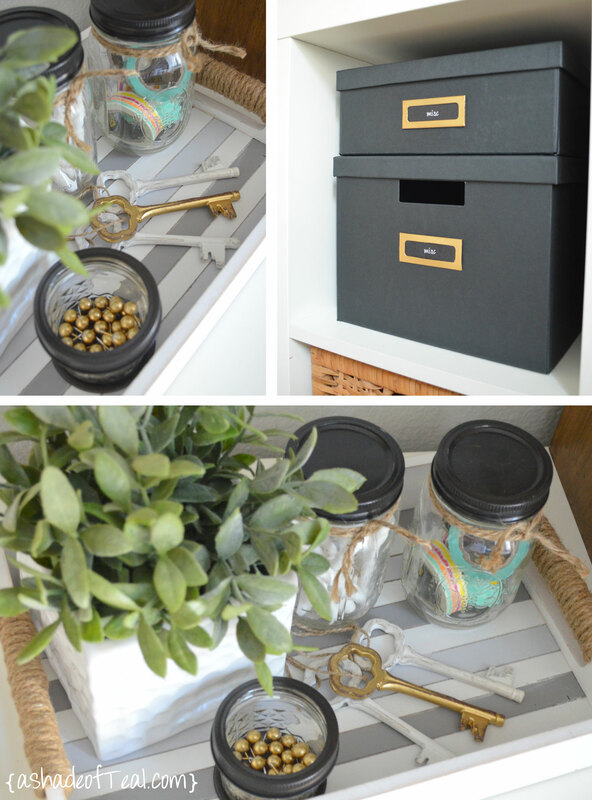 Black Storage Boxes- IKEA, I spray painted all the label holders gold. 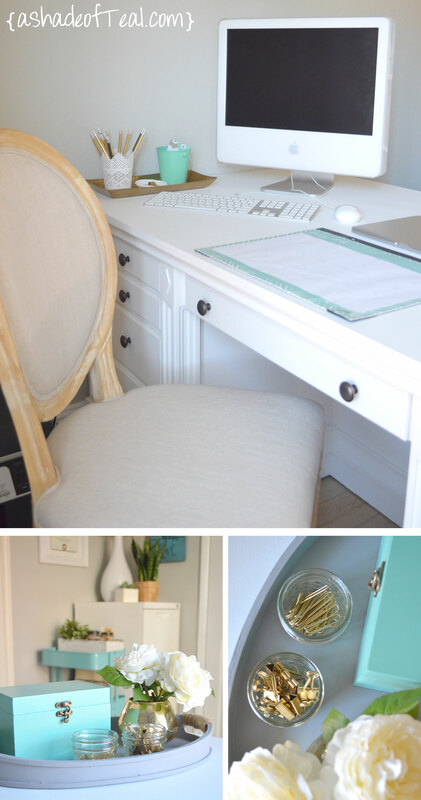 Gold paperclips & binder clips- I spray painted them gold! Bookshelf- DIY project I made with my dad when I was a kid. 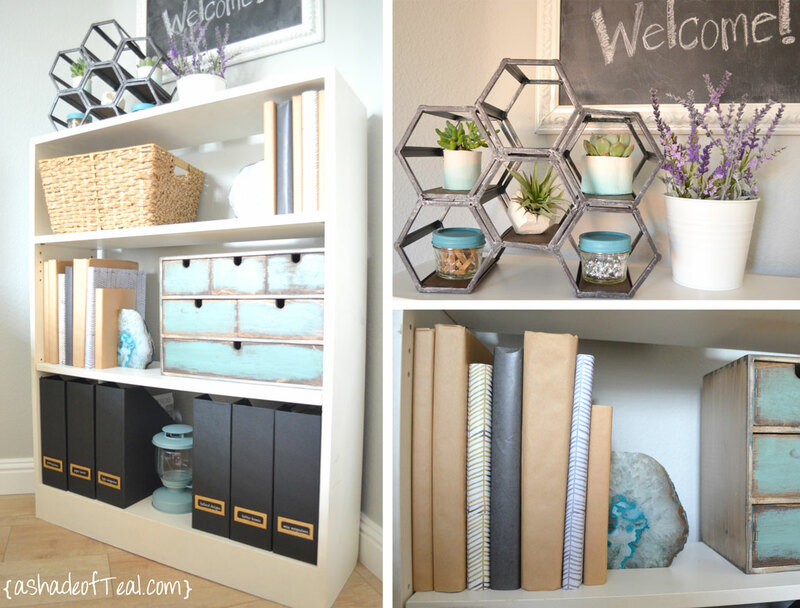 Geo Shelf- DIY project, see the full tutorial here. 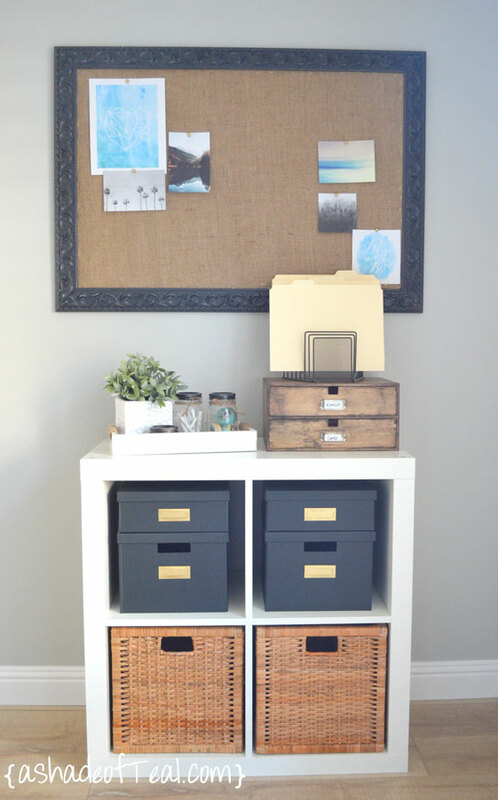 Rustic storage box- really old IKEA, but find the tutorial here. 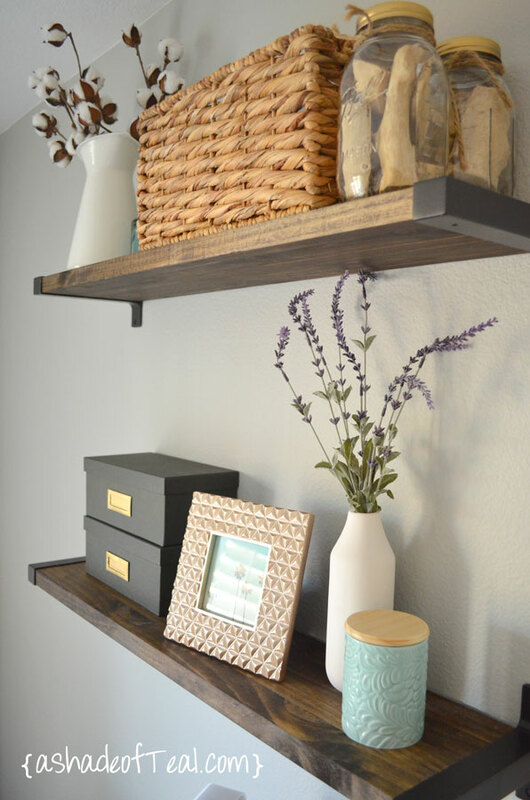 Shelves- DIY project, brackets are IKEA, wood is from Lowe’s. See the full tutorial here. Sign- DIY project, see the tutorial here. Bulletin Board- DIY project, see the tutorial here. 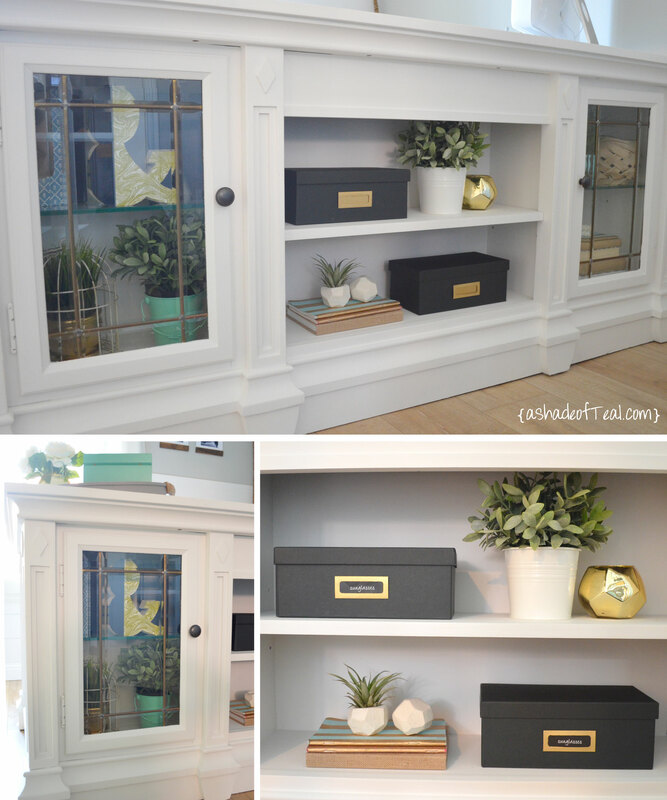 Rustic Storage box- really old IKEA, see how I updated them here. Curtain Rod- DIY project, see the tutorial here. 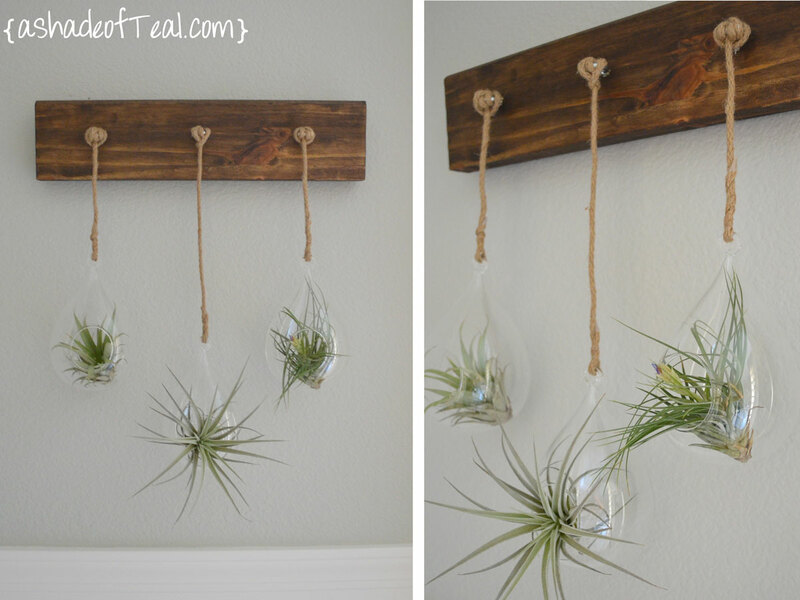 Hanging Air plant holder- Coming Soon to my Etsy Shop! Message me if you want it! Hanging Pics- DIY project, see the full tutorial here. Terrarium turned Geo Light- DIY project, see the full tutorial here. what brand and color are your floors? 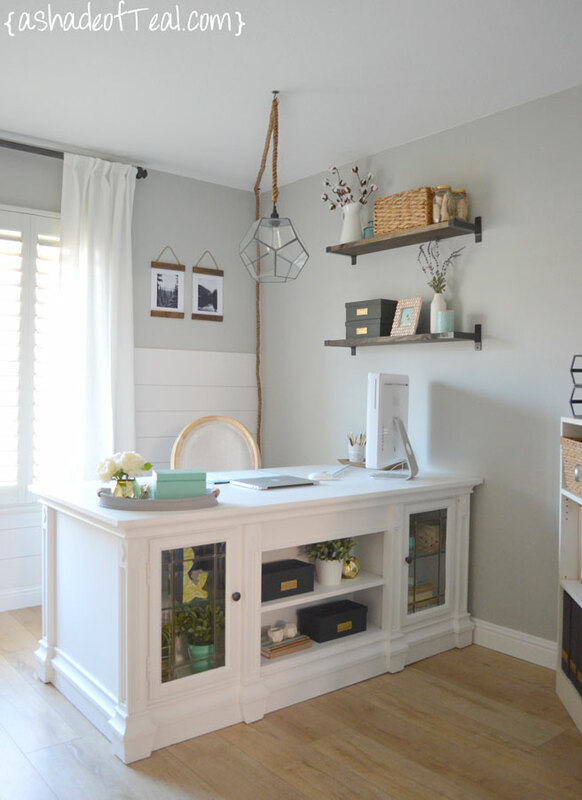 Hi Leah- Sorry but I never shared how I made over that desk. But I used chalk paint with a poly finish. It’s held up pretty well, and it gets use everyday since my husband now uses it and he works from home. But, I wish I gave the top an extra coat of paint since it has a little chipping. But, overall it looks great for how much it’s used.